Phoenix City, AL – An ALDI supermarket and Culver’s eatery are two of the latest names set to make a new home in Phenix City, says city council. Another shopping center on U.S. Highway 280 just in front of Walmart in Phenix City is expecting a Moe’s Southwestern Grill to add to the T-Mobile phone store and Aspen Dental that has already set up shop. 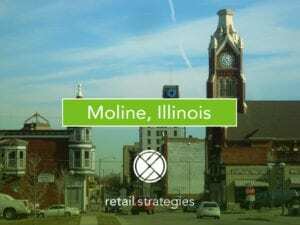 These developments come as the city recently signed a contract not to exceed $50,000 with Retail Strategies LLC – a nationwide retail recruiting company. The company is expected to bring even more new shops to the city. City officials say developers are working to bring more businesses to the area where ALDI and Culver’s will be along with the shopping center down the street where Planet Fitness is currently located. 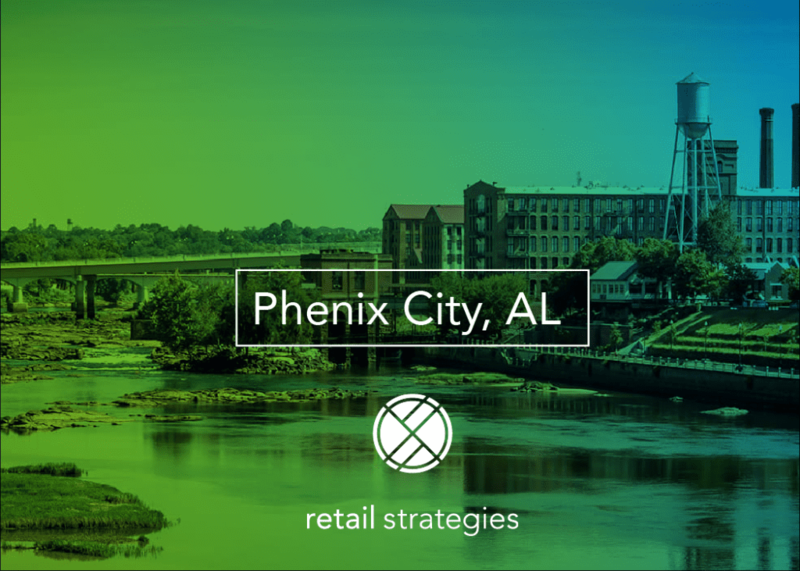 Retail Strategies is thrilled to have partnered with Phenix City, Alabama. 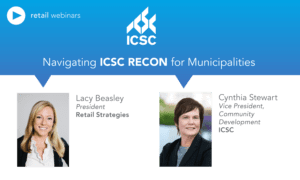 Working with a city who is proactively recruiting retail increases the quality of life in a community while raising tax revenue and providing jobs. Retail Strategies is a PROUD PARTNER with Phenix City.